The Word of Life series is a strongly Scripture-based curriculum. 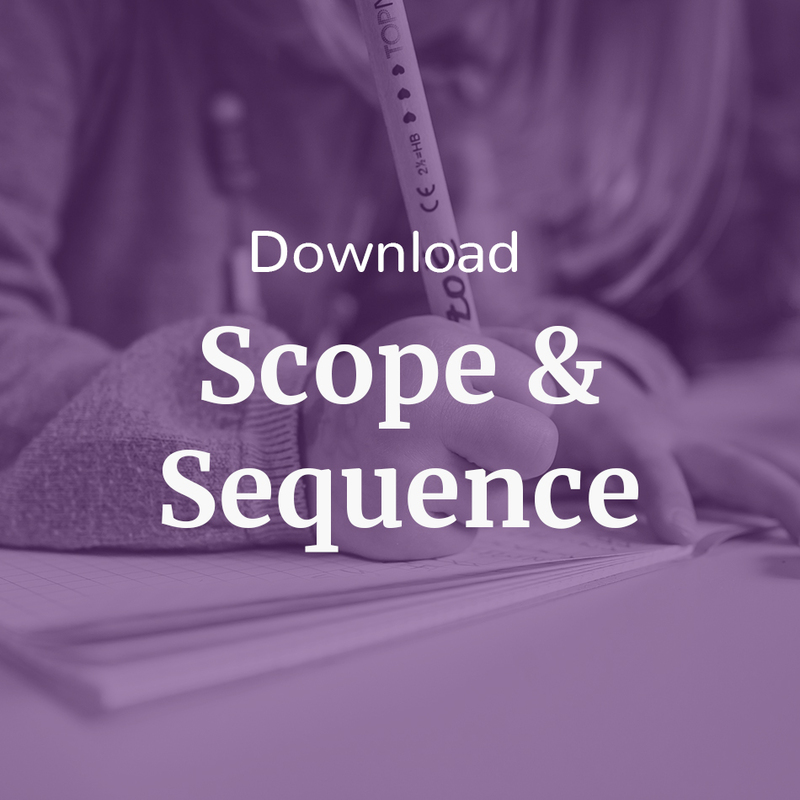 In addition to learning the Faith through Scripture, the Word of Life series actively teaches students different ways to pray with Scripture where they come to know and love God. 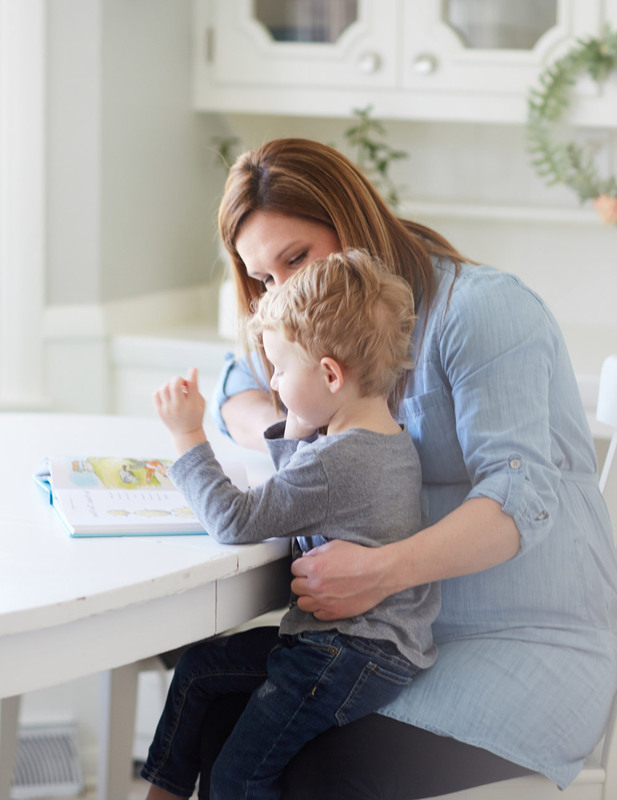 By introducing lectio divina to children, they begin at a young age to have a personal experience of reading, meditating, and praying with Scripture. The Word of Life series provides the proper understanding of God, the Church, and the sacraments within the context of who we were created to be. 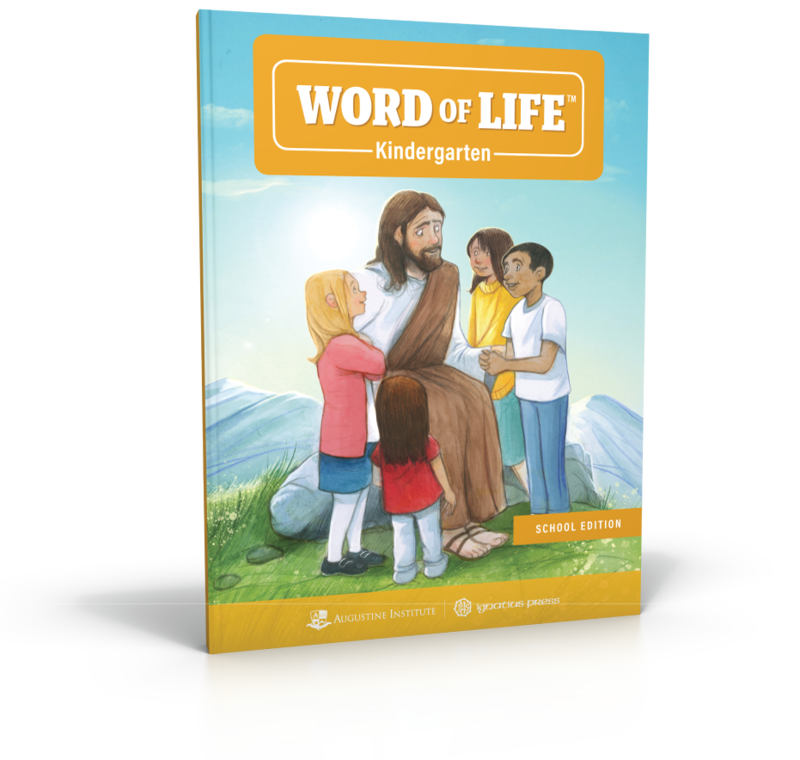 Using a rich liturgical catechesis, the Word of Life series helps students to appreciate the great gift of the sacraments and how they help us to more fully become the person that God created us to be.